SCPS2: Krosstoberfest El Dorado Race Report! 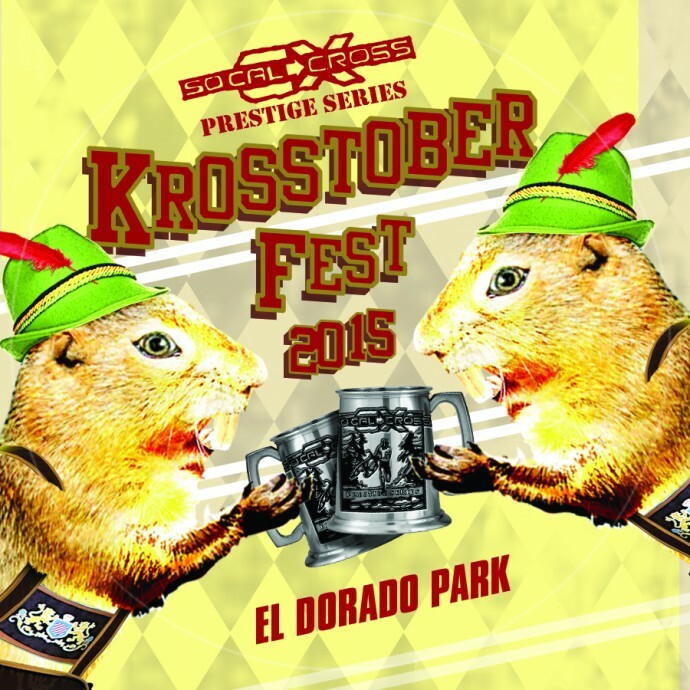 Last weekend, the SoCalCross Prestige Series returned to Long Beach’s El Dorado Park for Krosstoberfest. This was the sixth year the park hosted the series, and it was once again a winner. Situated amongst the trees and beside a tranquil lake, the course, according to one racer, was the “best course to date.” With twenty seven separate race categories, the Series literally has something for everyone. Prizes included cash money, custom Prestigious medallions and cowbells, and incredible swag from Cadence Collection, Simple Green, Kenda, and Kool ‘n Fit. Brandon Gritters of Team Rock N Road Cyclery took the win in Elite Men’s A. Aubrey Smentkowski of The TEAM SoCalCross topping the growing numbers in the elite U23 Men’s category. Nicole Brandt of TEAM SoCalCross took the lead early and finished strong to win the Women’s Elite field. Meanwhile, Junior Girl’s (15-18) category was won by Kylyn McDonald of Celo Pacific and brother Brody taking the Junior Men’s (9-14) category. Full results can be found at socalcross.org. So far in the series, each category has seen a different winner top the podium. This means the series is anyone’s game. With thirteen more races to go, it is open season on the crowned jewel of the Prestige Series, the coveted Series Title and Leader’s Jersey. At the end of the series, each racer’s top eight finishes are calculated to determine who wears the laurels. At this point, it could be anyone. 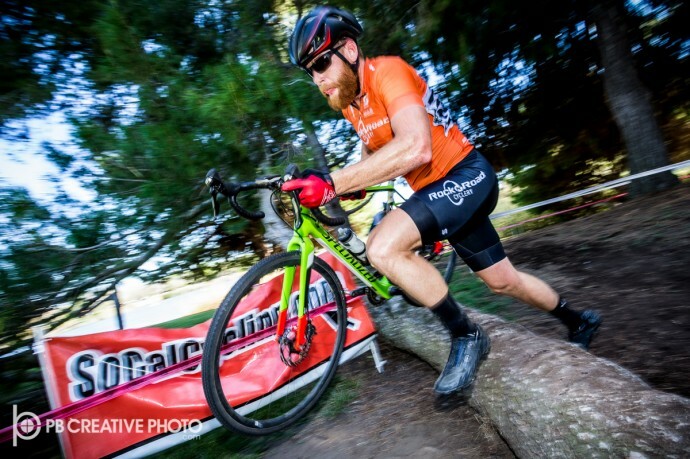 This show stopping event could not have been possible without the valiant efforts from Velo Allegro, CSULB Cycling, Barry Gotch, Scott Lindy, and Team SoCalCross. The Prestige Series thrives on the community it strives to support. It is truly a wonderful sight to see such a successful event take place, and the Long Beach community really showed its stuff this year in El Dorado. It takes a village, and we would love to have your help to keep this series rolling strong. If you’re interested in volunteering, please contact us! HOW DID THE RACE PLAY OUT FOR YOU? BG- For the most part all of the regular SoCal elite racers were on the start line for the second stop of the SoCal Cross Prestige Series at El Dorado Park in Long Beach. I took the hole shot the first lap and pushed the pace on the long bumpy straightaways to string the group out. Being a little bigger I really don’t mind the bumpy stuff, I use it to my advantage and just mash a big gear through that stuff to help smooth it out. Over the next few laps a group of 5 of us separated from the rest of the field and took turns pushing the pace on the front. About the half way point I was sitting second wheel behind Alfred Pacheco and noticed he was riding in the small front chain ring. So, going into the long bumpy section before the side walk heading up to the sand pit I attacked knowing it would be hard for him to respond and for anyone to get around him. From that point on I just focused on pushing the pace as hard as I could in the long bumpy sections and trying to recover in the twisty parts. Over the next few laps I was able to extend my gap out to 20-30 seconds and take my first win of the season. WHY ‘CROSS? BG- Cross racing is my favorite kind of bike racing so I really like seeing the large turnout we have had at the first two races this year. I think it is great that there is a separate race within the Elite race for the U23’s. I think it really pushes the younger riders and helps them improve the skill much quicker. There is a new addition to the Rock n Road/Big Red Coaching Team this year, Daniel Johnson and he will be racing in the U23 category. He got second place this week it was the first cross race he had ever done (mountain bike background). WHAT ARE YOUR SEASON PLANS? My goals for the season and the team are to really just go out there and have fun racing our bikes? I would like to try and win the overall series again this year but I will miss a few weekends so it might be difficult for me depending on how many races will be scored for the season. 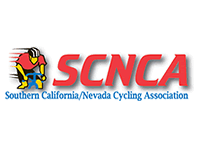 I am not planning to do any traveling for cross or go to nationals this year so you will see me out at most of the SoCal Cross Prestige Series races. YOU ARE A COACH TOO AND LOVE TO GIVE BACK TO THE COMMUNITY. TELL US ABOUT THAT. BG- We are still putting on our mid-week practices in Mission Viejo at Sycamore park. We moved the start time up to 5 pm and will be out there until the time change in November. We have a nice little course set up that we do and usually have about 10-15 people out there every week. HOW DID THE RACE PLAY OUT FOR YOU? Nicole – I was fortunate enough to get the holeshot, but knew I had to take it easy on the first few corners, as the sand mixed with the fallen leaves made it slick. I am always on guard with whoever shows up to race, as not always the fittest person wins, and that’s what’s so exciting about cx! Holly Breck was right on me the first couple of laps. I knew I needed to limit my mistakes and punch it on the straight-a-ways as much as I could. On lap three I was able to gain a bit of a lead, but always had my eye on her – as I race with her on the road and she’s very experienced. With one to go, I made sure to take it easy and not make any silly errors. 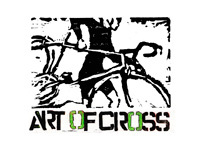 WHAT DO YOU THINK ABOUT THE GROWTH OF CROSS? Nicole – The numbers of racers in attendance is such a great thing to see! It’s exciting to see the sport grow and more people are starting to figure out that it’s more than just intense suffering – it’s a fun sport; always different, challenging courses; and the whole family can enjoy the day at a ‘cross race! The women’s numbers each week is really inspiring. It’s great to see that the women’s numbers are growing, and we just need to keep spreading the word about cyclocross and encouraging women and all people to come try it out! WHAT MADE YOU RACE FOR THE TEAM SOCALCROSS? 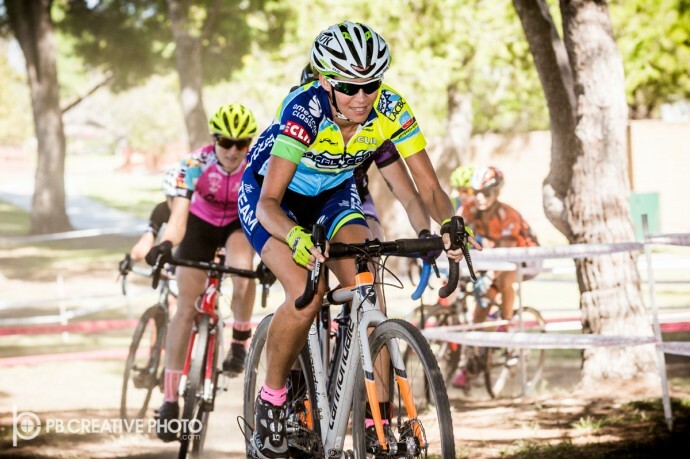 Nicole – I am so happy to be racing with TEAM SoCalCross! What Dorothy does for the sport is amazing and inspiring. 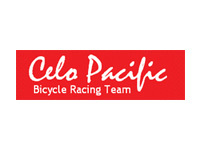 I joined the TEAM because I want to encourage riders of all ages and abilities to take part in cyclocross, and what better way to do that than to work with Dorothy Wong! I want to help as much as I can before and after the races, with beginner’s clinics, and whatever I can do. I’m starting to understand that by volunteering a little of my time, I’m able to give back to the sport, and that’s a motivating factor to me. WHY DO YOU ‘CROSS? Nicole – I LOVE cross because it is extremely family-friendly, ANYONE can come out and try it (even your dog! ), and if you crash, you are more-or-less OK (and I tend to crash a lot!) More people should get involved because it is such a fun, friendly, social community of riders who love to challenge themselves on different courses each week, and it’s a very chill environment that anyone can come out and see what cyclocross is all about! COME ON PEOPLE! 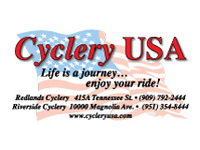 LET’S SPREAD THE WORD ABOUT CYCLOCROSS AND ENCOURAGE MORE RIDERS TO COME OUT AND GIVE IT A TRY! On the beach at the north end of Oceanside California, just south of San Clemente. The venue’s main area is set up on the bluff overlooking the beautiful Pacific Coast shoreline. Bleachers near the start/finish offer great views of the course. Wide, fast dirt roads; deep sand sections; barriers; ride-able hard packed beach section; and a few small climbs and technical turns. Race held during LOW TIDE so no need to ride through the surf! 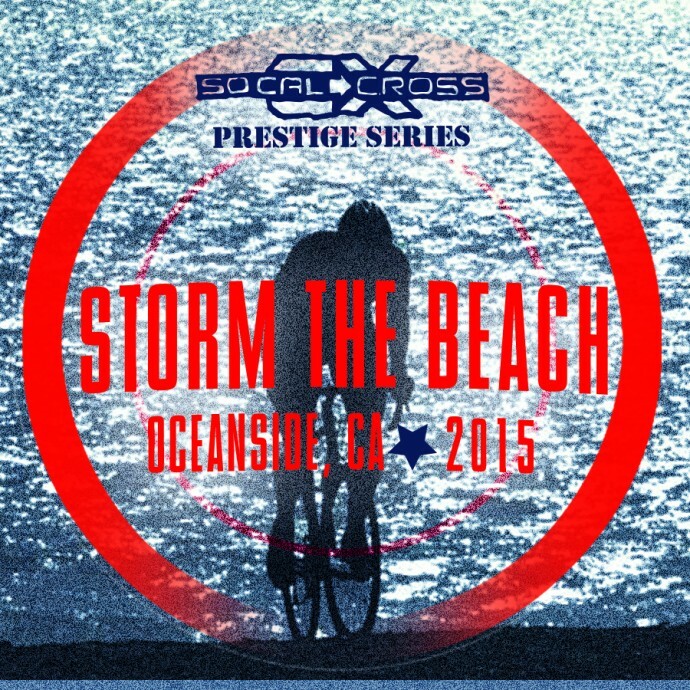 Expect to run and ride along the shoreline and bluffs, powering through the beach sand each lap. The course favors the CX bike for its long flat stretches with wider tires handling the loose sand better. It will be exciting to see how it all plays out… so don’t miss the action! 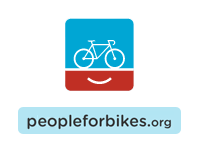 Free beginner’s clinic at 10AM as well as rental bikes on hand (register online, these fill up quickly) and a one lap First Timer’s Race for those looking to test the waters. Kid’s race at 2pm and multiple youth and junior’s categories available at 10:30am. Please park (and ride) only in designated areas. Please do not wander outside of the race course perimeter. Do not walk into the Dogs allowed on leash. NO SWIMMING ALLOWED…. sorry. Online regisration closes Saturday, Oct 10th at 12Noon (PST). Race Day registration opens at 9:00 am and closes 15 minutes prior to each race category start. Add $10 race day registration. Add a second race for $5. Note: age groups are based on your cyclocross racing age – your age on Dec. 31, 2016. Located along the I-5 Freeway between Oceanside and San Clemente. Approximately one and a half hours south of downtown Los Angeles and 1 hour north of downtown San Diego. From I-5 Freeway (north or southbound), exit Los Pulgas Rd. Go WEST on Los Pulgas Rd, proceed through the yellow gate onto a dirt road toward the ocean to the parking area. Or TAKE THE TRAIN AND.OR RIDE TO THE RACE! Since racing is starting later there is time to take the morning train or follow the bike road route from the north or south! LODGING OPTIONS – CARLSBAD, SAN CLEMENTE OR OCEANSIDE. ENJOY THE PACIFIC BLUE ON THIS HOT WEEKEND!